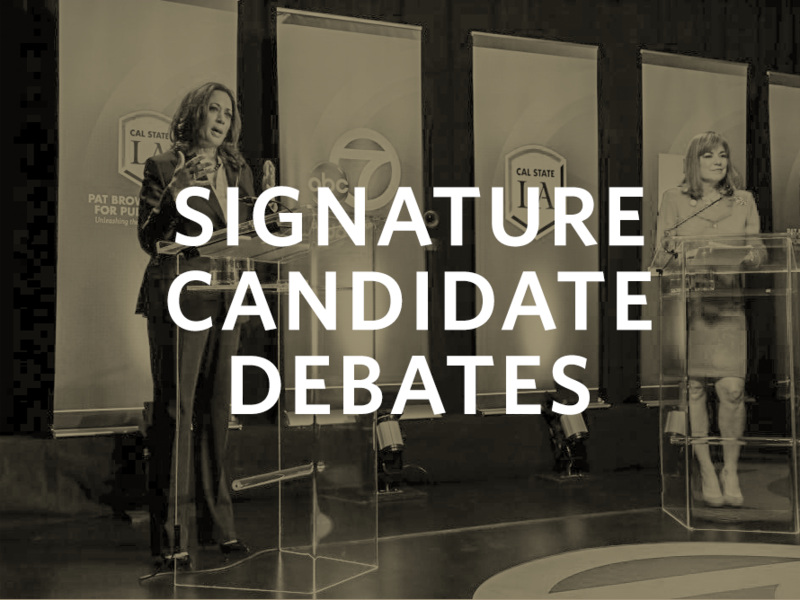 The Institute believes that candidate debates are an essential part of the democratic process. 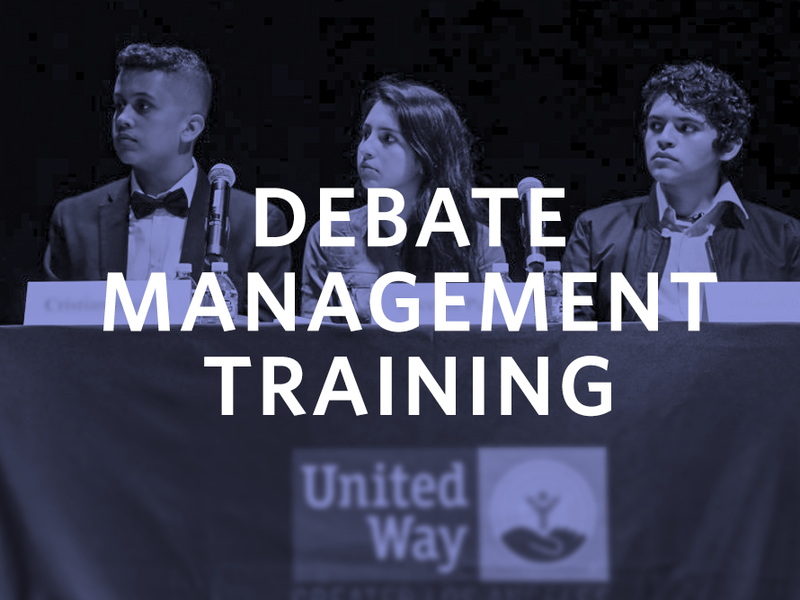 The Institute offers a debate program that provides the community with the opportunity to participate in wisely choosing among candidates for public office. The Institute’s debates allow voters to learn about a candidate’s policy priorities and governing styles. 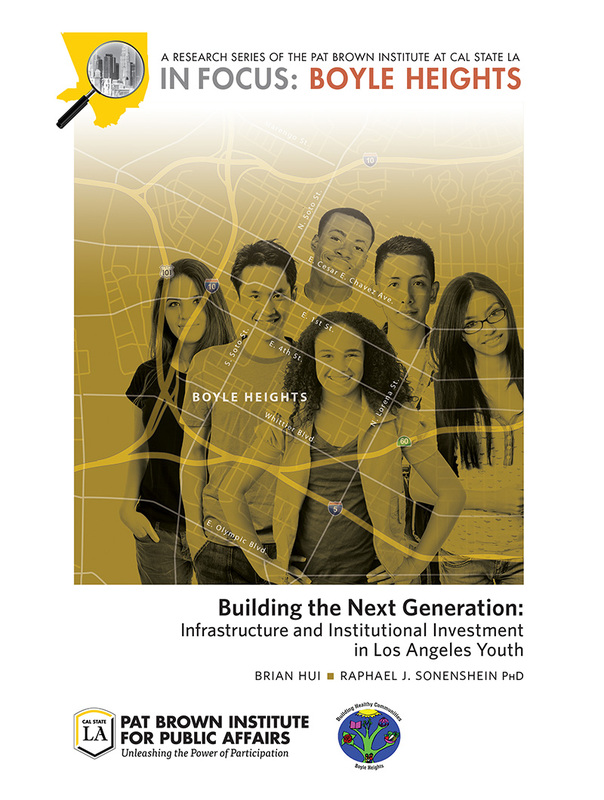 The Institute’s comprehensive training program provides youth with the skills needed to conduct their own candidate debates.